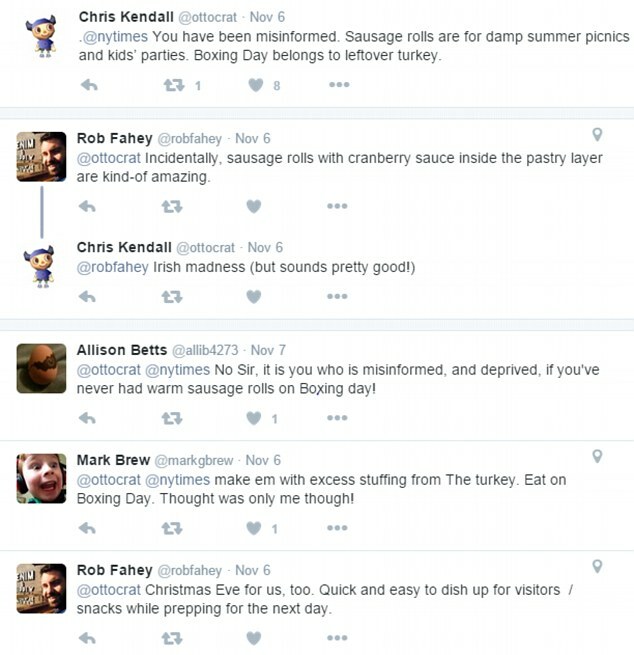 Americans have only just discovered the humble sausage roll. 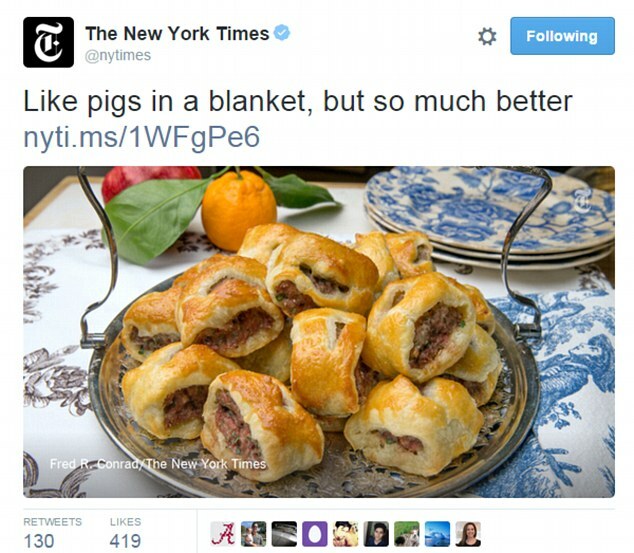 We Brits have been loving them since the dawn of time.. with even me being partial to a Greggs sausage roll from time to time, but our cousins across the pond have never heard of them!!! Some argued about there relevance to Boxing day.. I don’t know about you.. but all this talk of Sausage rolls in making me want one.. Excuse me whilst I nip out of the myhealthshop.co.uk office and down Greggs ! !